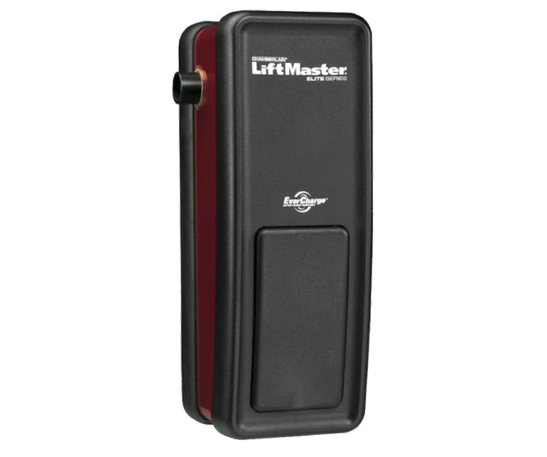 LiftMaster is the #1 professionally installed garage door opener brand. 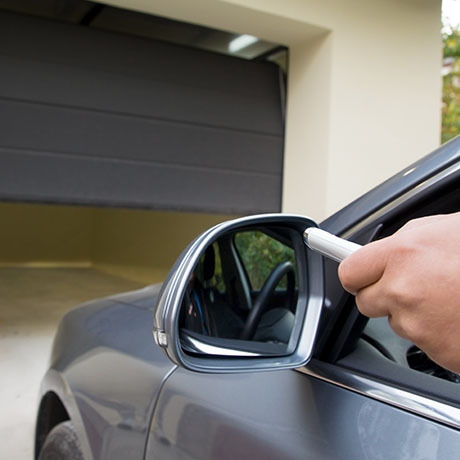 Girard's Garage Door Services is committed to serving its customers with top-notch service and reliable solutions for their garage door needs, which is why we provide the best of the best garage openers. We understand how essential it is to have a safe and reliable garage door opener. Without it, your security is compromised. We pride ourselves in providing phenomenal customer service from the moment you contact us. As the leader in residential and commercial access, LiftMaster designs and delivers the safest, smartest door and gate solutions to keep everyone moving forward. We partner with them to ensure your peace of mind when purchasing a garage door opener. LiftMaster's innovative solutions have provided excellent products for many years, and Girard's Garage Door Services utilizes their products to assist customers in the Lehigh Valley in the upkeep and durability of their garage doors. Without a functional garage door opener, a garage door is just a wall. When you need a new LiftMaster garage door opener, Girard’s Garage Door Services offers durable products with the best warranties in the industry. LiftMaster offers optimal connectivity meaning you can monitor and control your garage door by connecting with your smartphone, tablet or computer. With this, you have complete control over your garage door opener with just a tap on your device. 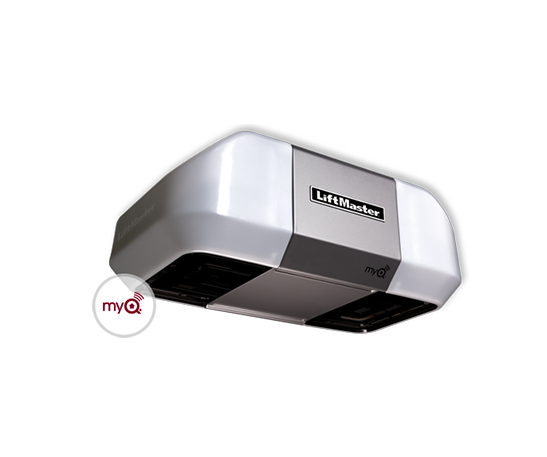 LiftMaster garage door openers have powerful P3 motors which give maximum performance on your door, so it opens quickly and safely every time without hassle. When it comes to battery performance, look no further. 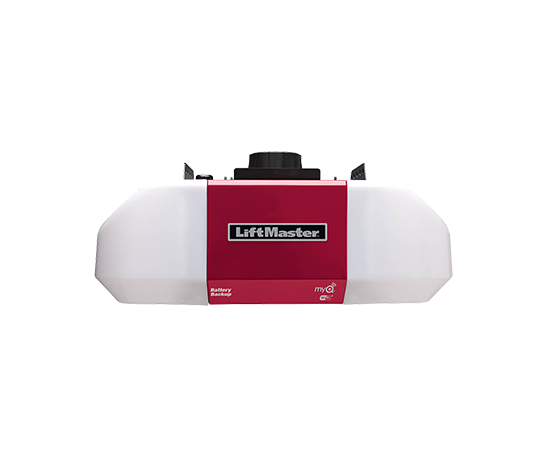 LiftMaster have perfected and patented a battery backup system, which allows for the longest standby time for garage door openers and operators when paired with its power management system. Most importantly, LiftMaster garage door openers ensure safety and security. We provide the ELITE SERIES 8550W, the PREMIUM SERIES 8365-267, the PREMIUM SERIES 8360W, PREMIUM SERIES 8355, and the ELITE SERIES 8500. These products set the industry standard with security, power, and reliability. 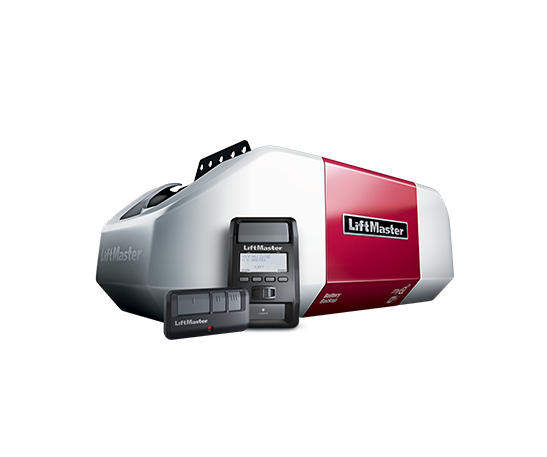 Contact us to learn more about the LiftMaster products we have available. We can guide you through choosing the most efficient and cost-effective option for your specific needs. With the ELITE SERIES 8550W, you can count on ultra smooth and quiet operation. There's nothing quite like a noisy, disruptive garage door. Rest assured, the ELITE SERIES 8550W will take care of that issue. It has smart home features, which grants you access to your garage door from any device. The ELITE SERIES 8550W is incredibly resilient and works during a power outage. This series provides enhanced battery performance, allowing you to get in and get out when the power is out. Containing a DC motor, the ELITE SERIES 8550W ensures extended hardware life and a smooth start/stop operation. With this opener your garage door is impenetrable. Confidently know that every click sends a security code to the garage door opener. This series provides nothing but top-notch security and reliability. Continually, the PREMIUM SERIES 8365-267 proves to protect, secure, and perform in multiple areas. It features industrial-strength chain drive and consistent, dependable drive. For those who are tech - savvy, this model is for you. The PREMIUM SERIES 8365-267 connects to a home network with built-in Wi-Fi. It can open, close, and receive alerts about garage doors on a smartphone and it syncs with smart devices. You can have peace of mind at the tip of your fingers tips with this model. It supports standard aluminum doors with the 1/2 HP AC motor and consumes up to 75% less power in standby mode. This model is energy efficient without compromising on tech, security, and stability features. This industrial-strength powered opener features smooth operation and battery backup capabilities. It also features safety sensors that stop the door from closing on obstructions. For those who are looking for an opener that will both perform and enhance your garage, the PREMIUM SERIES 8360W delivers. It has a motion detection light that will make your garage brighter and more accessible to see when you open your door. With that, the PREMIUM SERIES 8360W tops the charts with security in that it automatically protect against forced openings of the garage door. It works well with smartphone devices, allowing the user to open, close, and receive alerts about the garage door. You can also use the app to set a recurring schedule to close a garage door or turn lights on/off. The features are endless and provide the security and durability you garage door needs. This series features a belt-drive system for quiet, maintenance-free performance. It's strong and silent, ensuring durability without all of the noise. The power of this series stands out. The strong belt drive system ensures this. It supports standard aluminum doors day after day with the 1/2 HP AC motor as well. It offers built-in wifi for maximum user convenience. This series works efficently and is virtually silent when in operation. With this series, expect peace of mind, in that it provides security, strength, and seemingly limitless user capabilities and control. This series provides battery life security, which is incredibly vital for all garage door openers. It's small and saves space by mounting on your garage wall. It includes a power lock deadbolt and advanced smartphone performance. Users are able to open and close the garage door with smartphones and schedule lights to be turned off and on at a specific time that aligns with their schedule. Users can also add smartphone control with the MyQ® Internet Gateway or the MyQ® Home Bridge. This ultra-convenient series is strong, silent, and durable when it matters most with its battery life power. 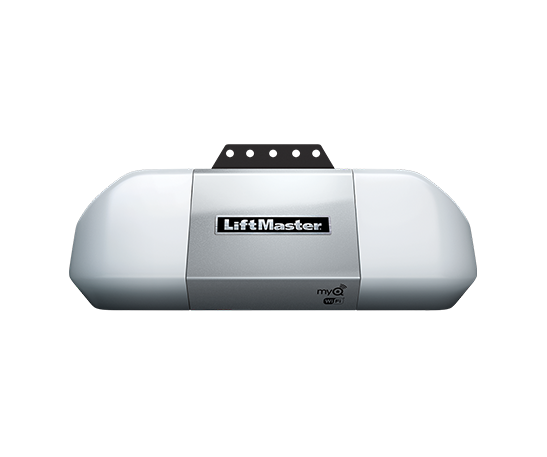 And More LiftMaster Garage Door Opener's to Choose From!